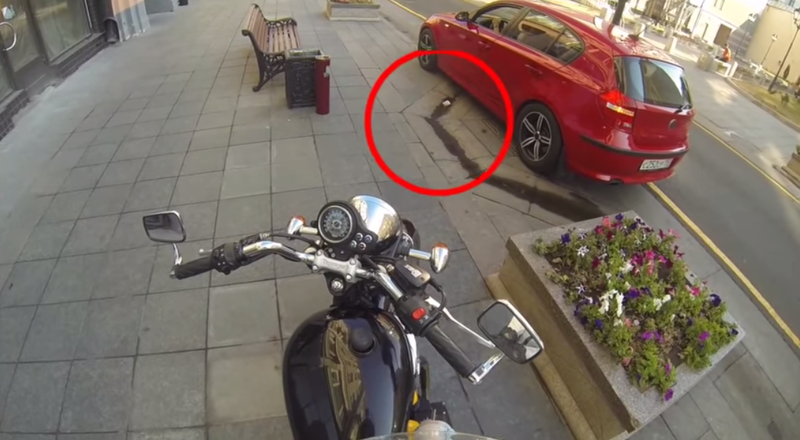 This Russian woman motorcyclists hates litterbugs so much, she’s taking matters into her own hands and giving the drivers a taste of their own medicine. You’ve seen her photos, but who is this girl who rides motorcycles in heels? Does she wear gear?